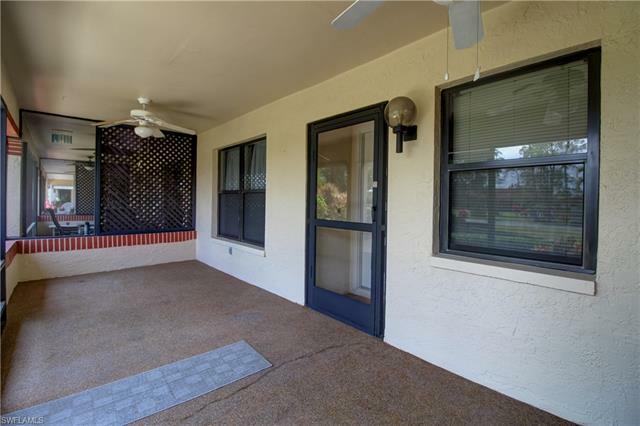 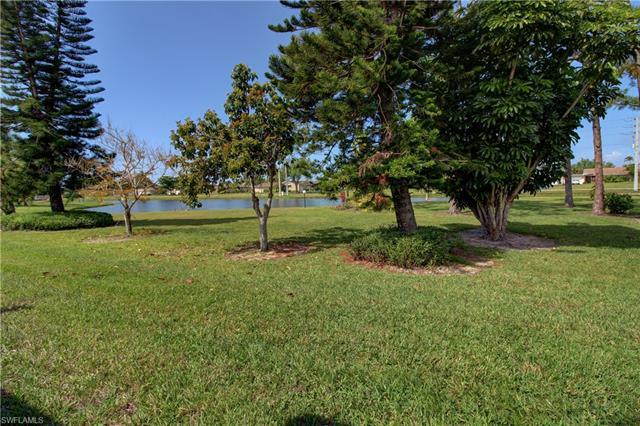 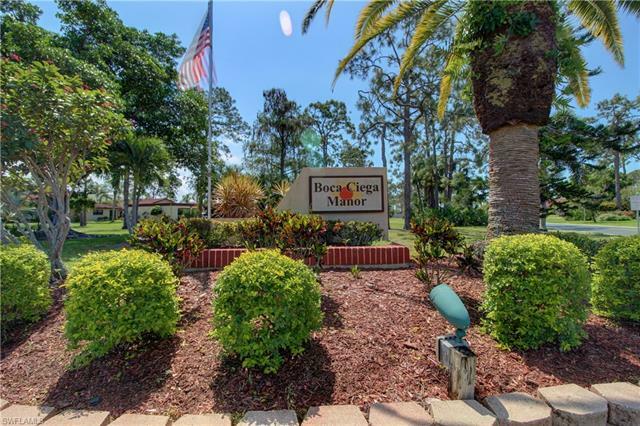 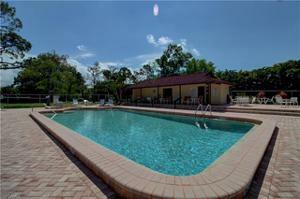 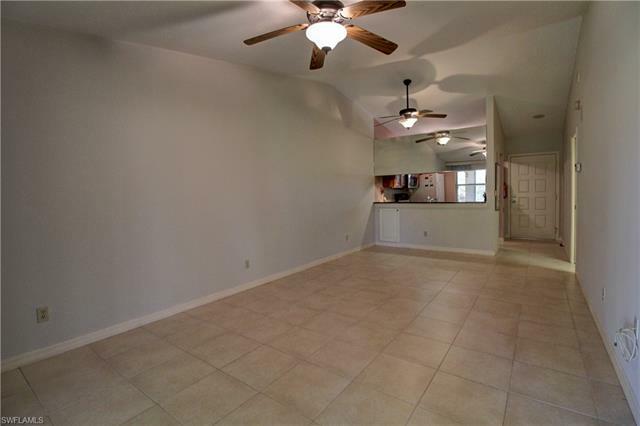 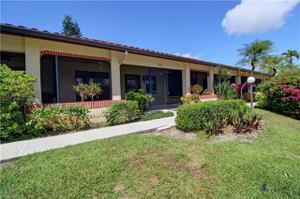 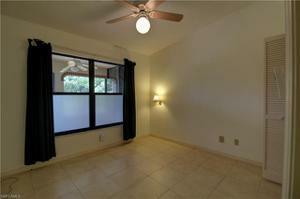 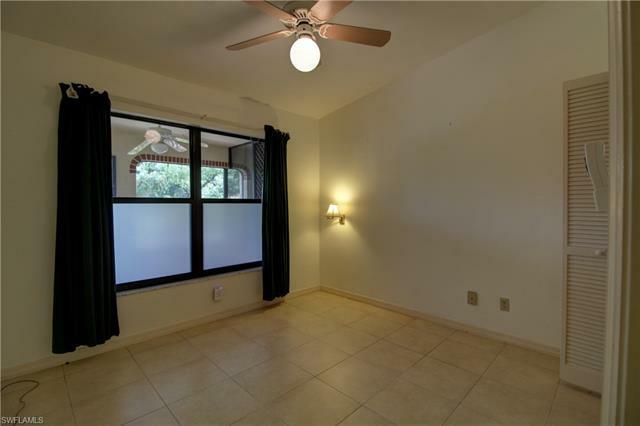 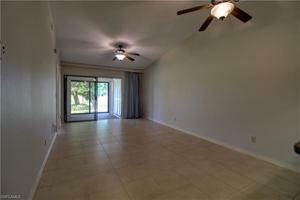 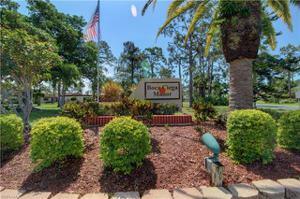 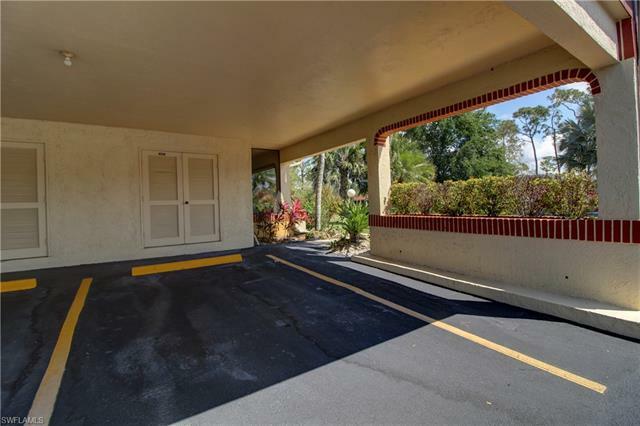 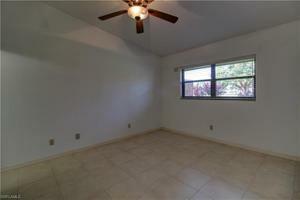 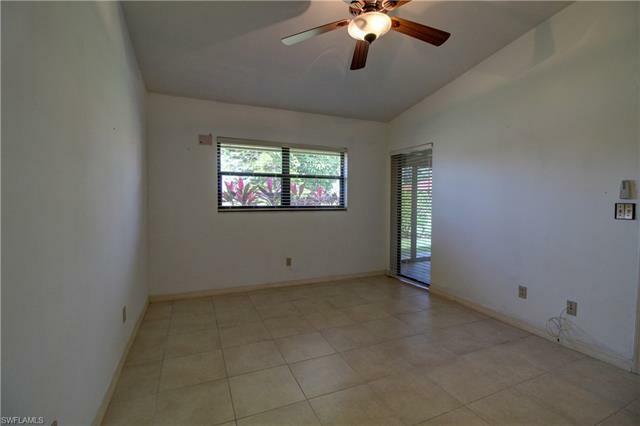 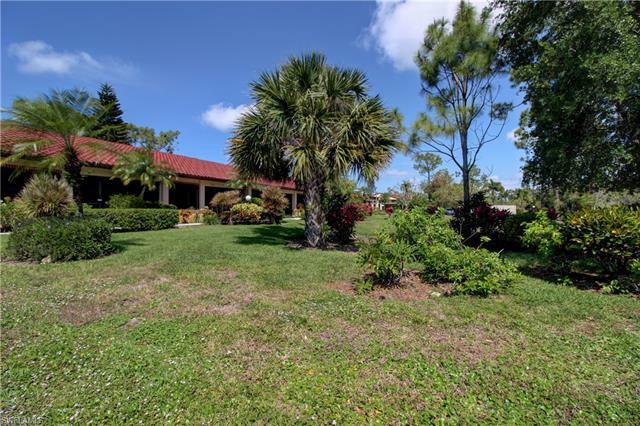 Available now this unfurnished, annual rental just minutes from shopping and Naples beaches! This unit is in a quiet community. 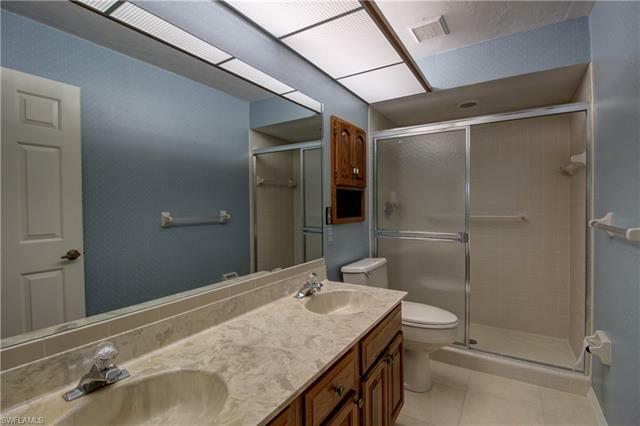 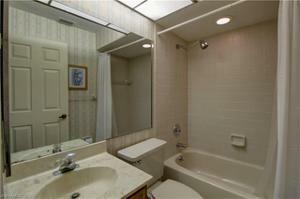 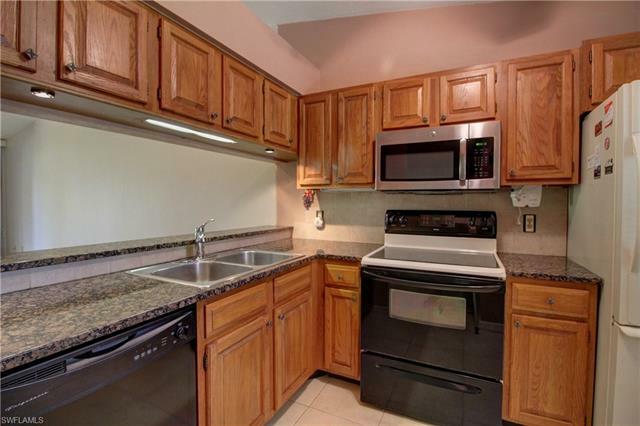 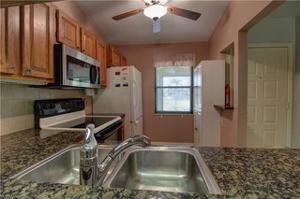 Enjoy granite countertops, tile all throughout and a serene view. 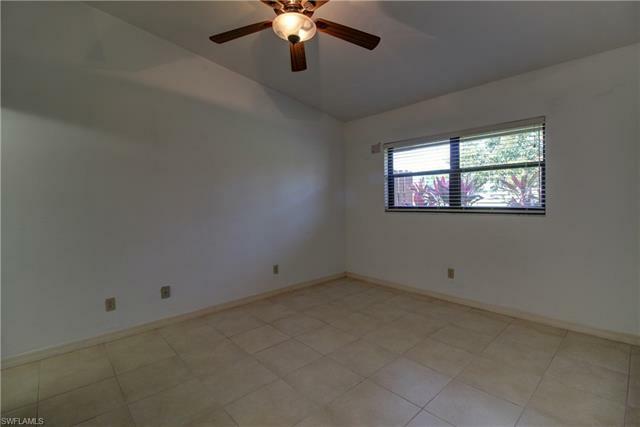 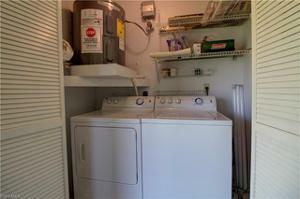 Rental opportunities like this are rare to find! 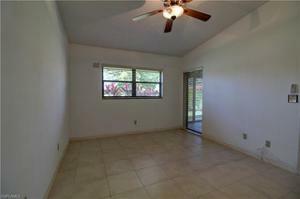 Don't miss your chance today.